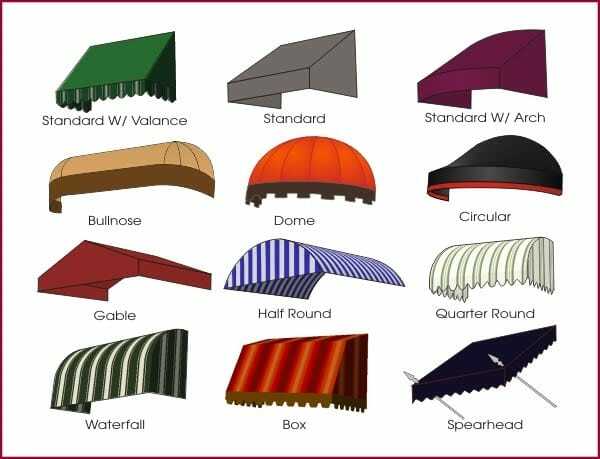 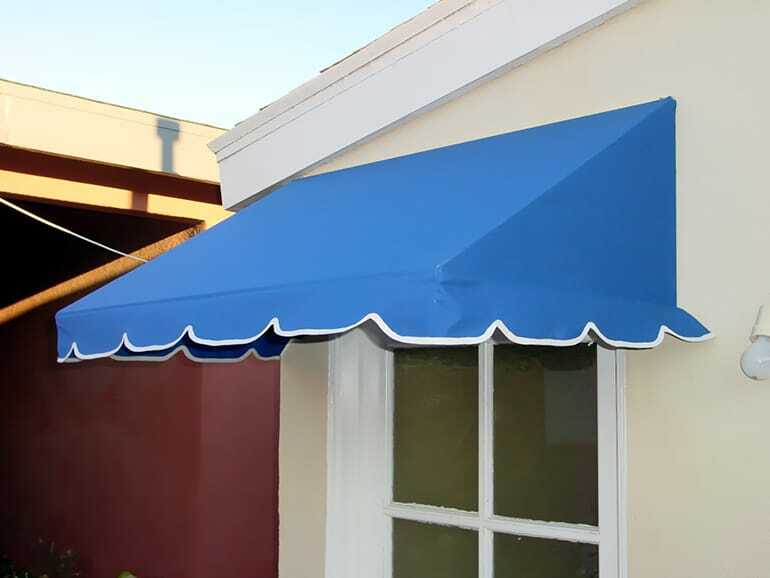 Residential Awnings combine the charm and flexibility of fabric with the high visibility of a sign, providing round the clock identification to storefronts, shopping malls, theaters, restaurants, hotels, anywhere you want to attract public attention. 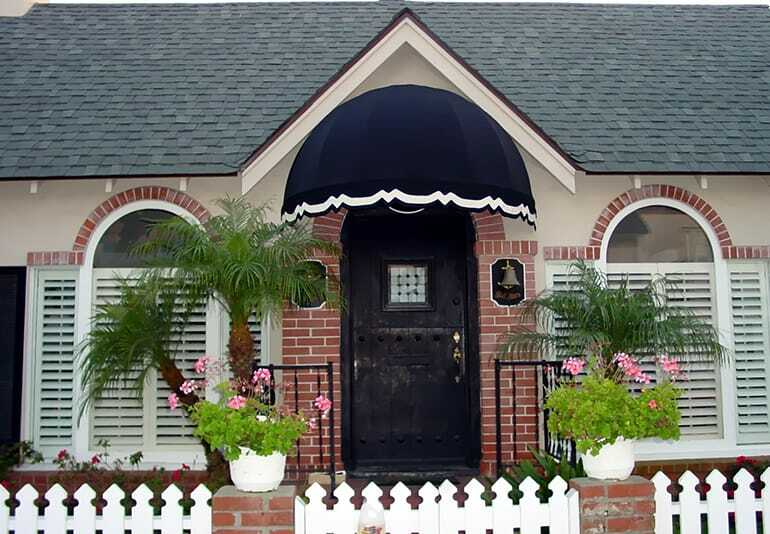 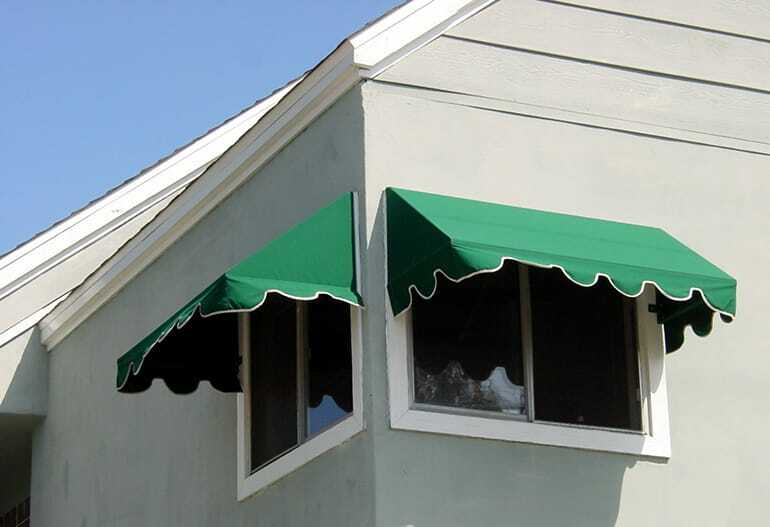 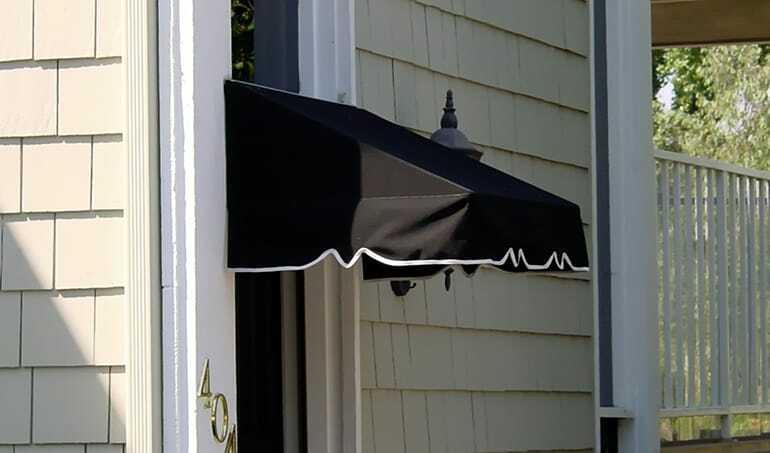 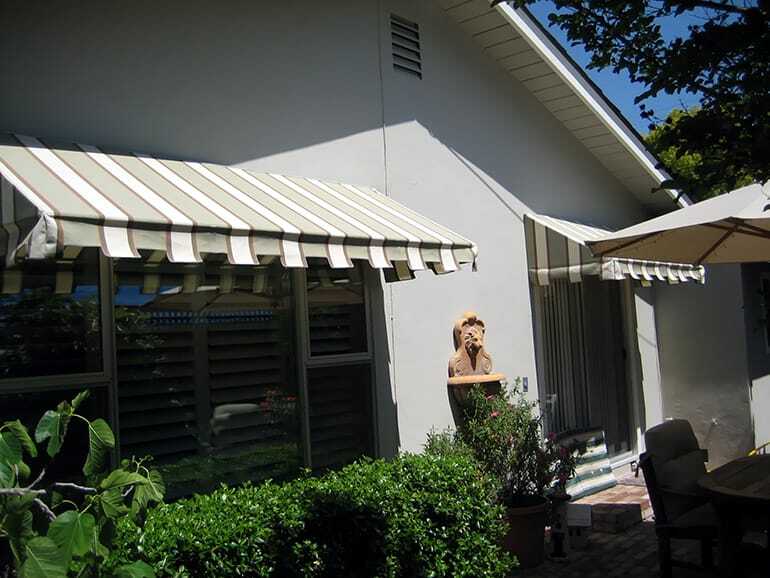 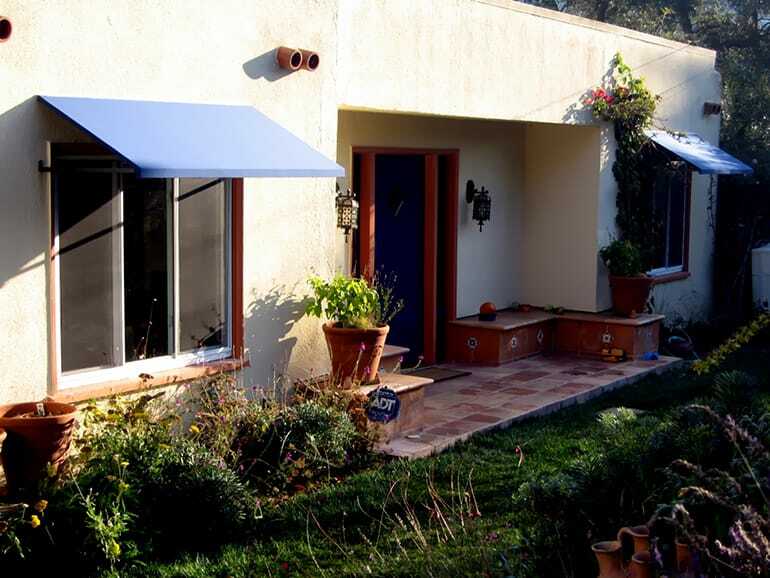 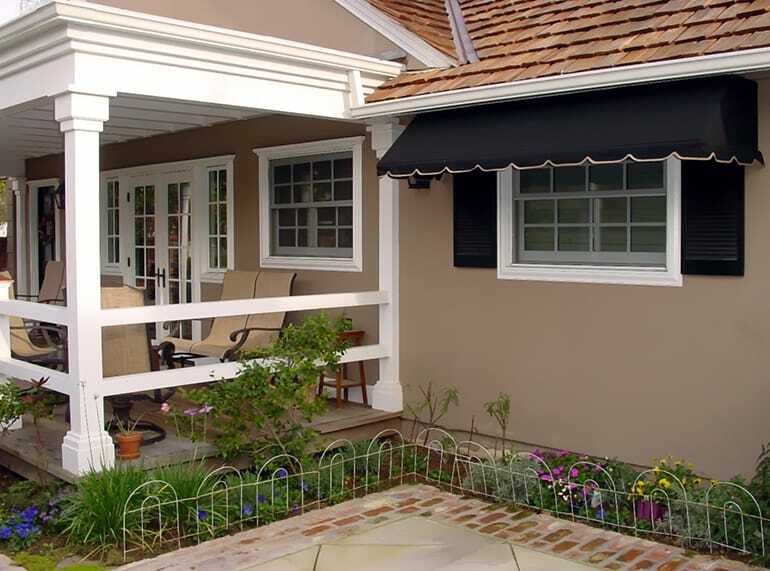 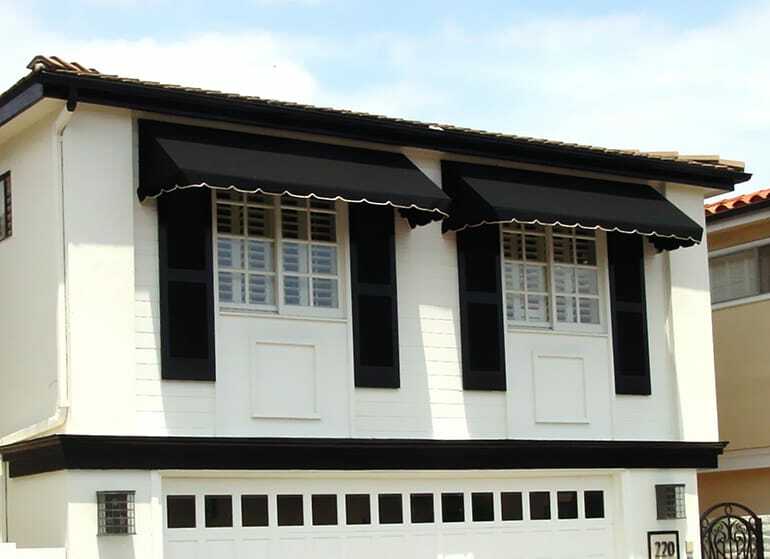 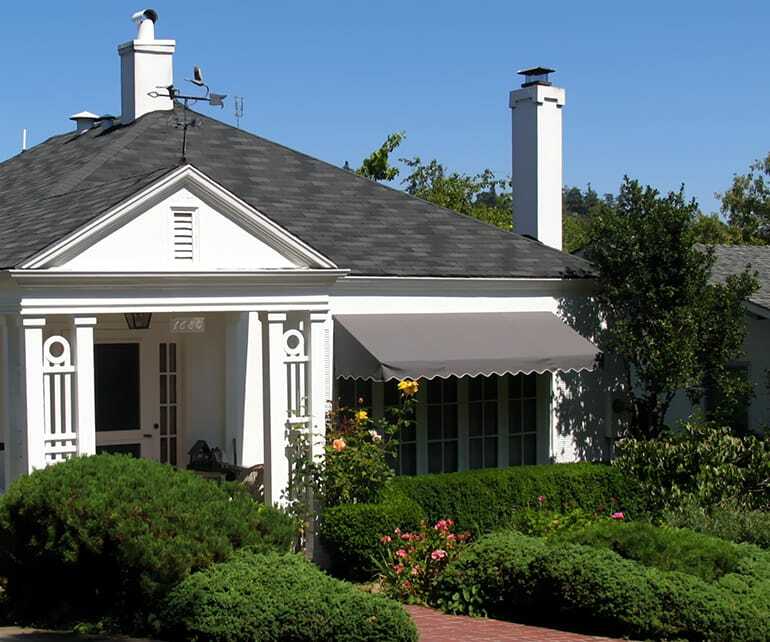 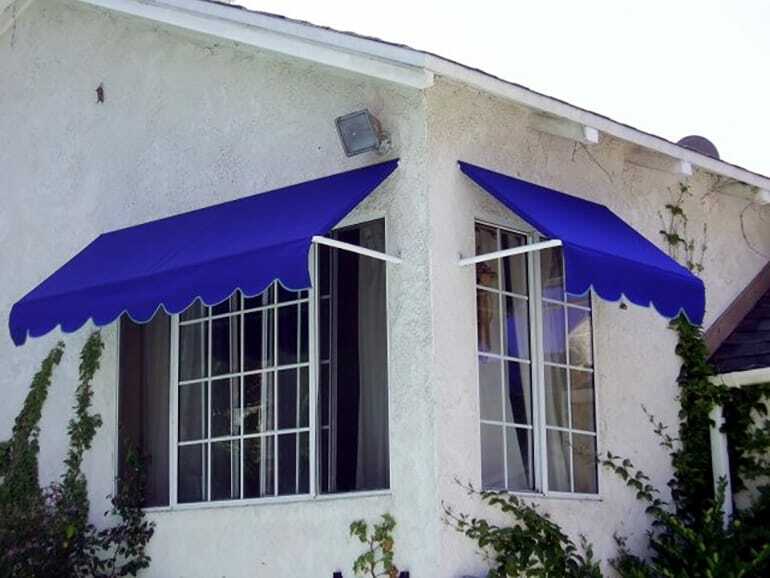 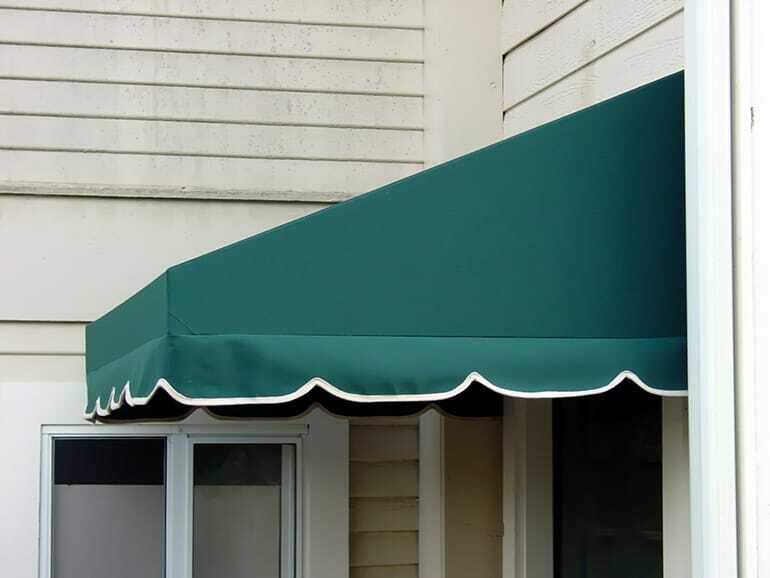 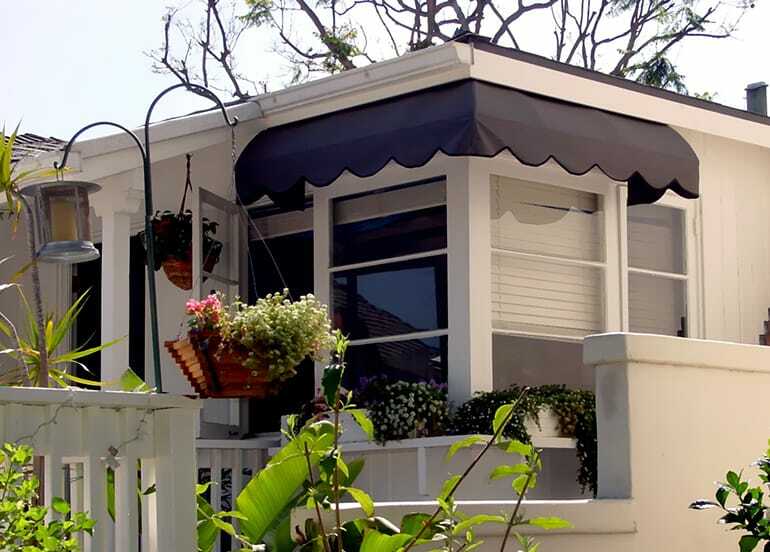 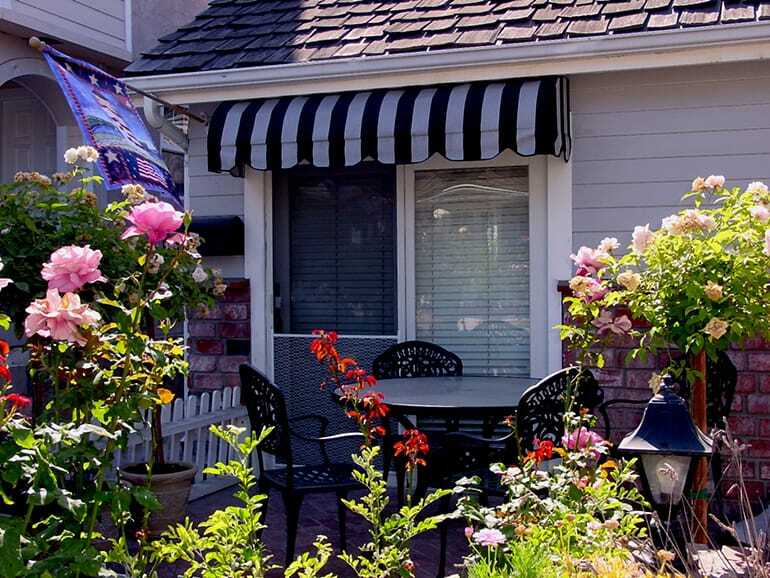 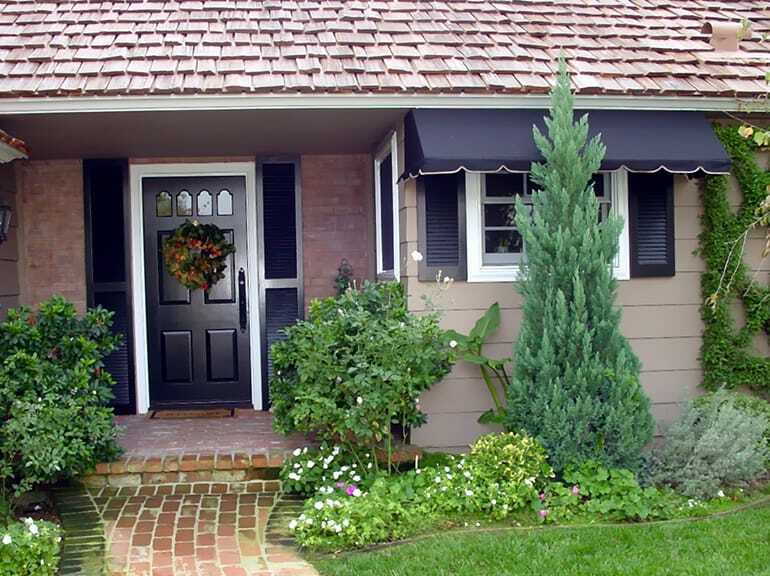 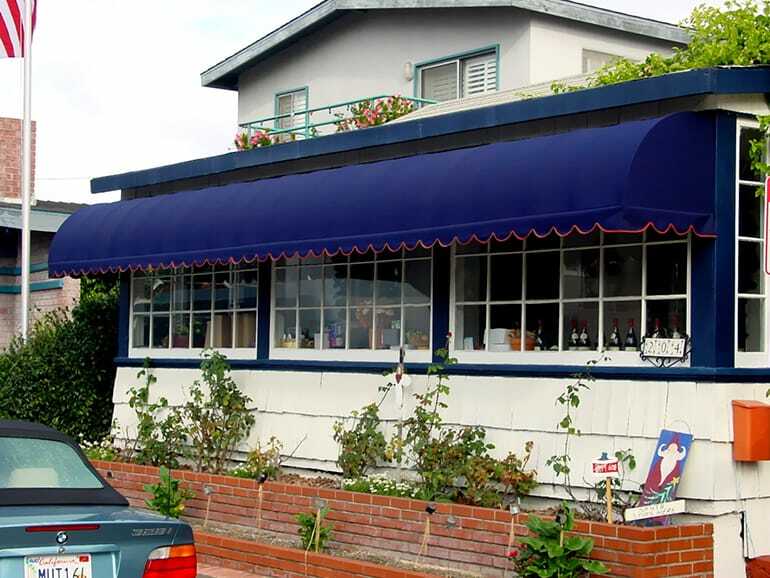 Residential Awnings can be designed to accentuate any building, outside or inside. 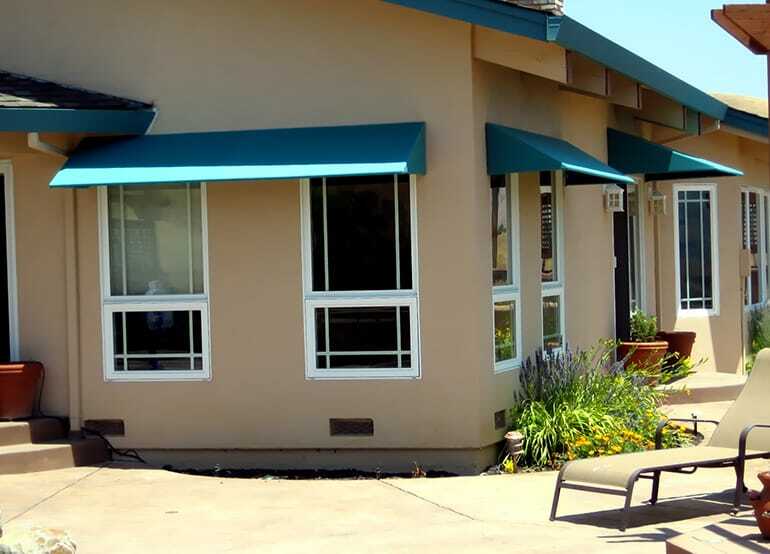 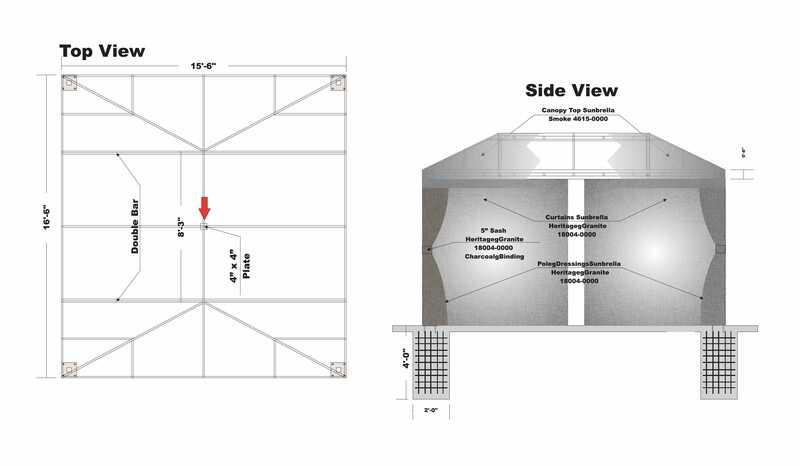 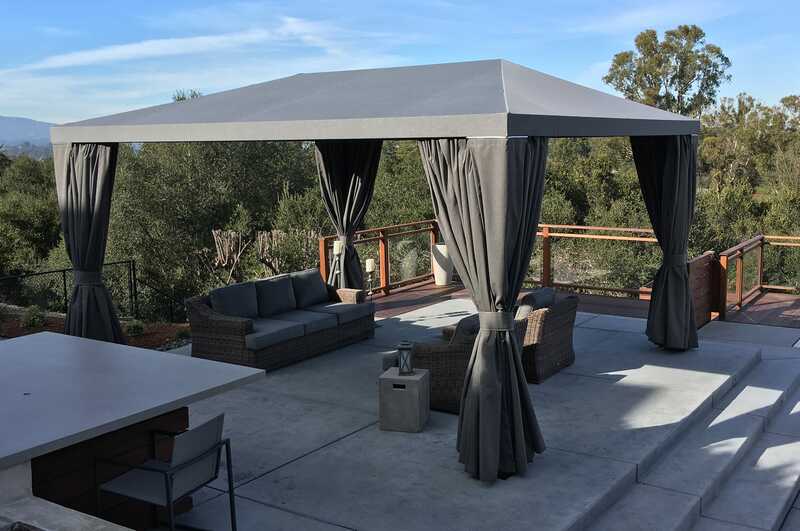 Sunset Canvas & Awning can help you create an attractive, affordable design using the latest translucent fabrics and specialty framework systems. 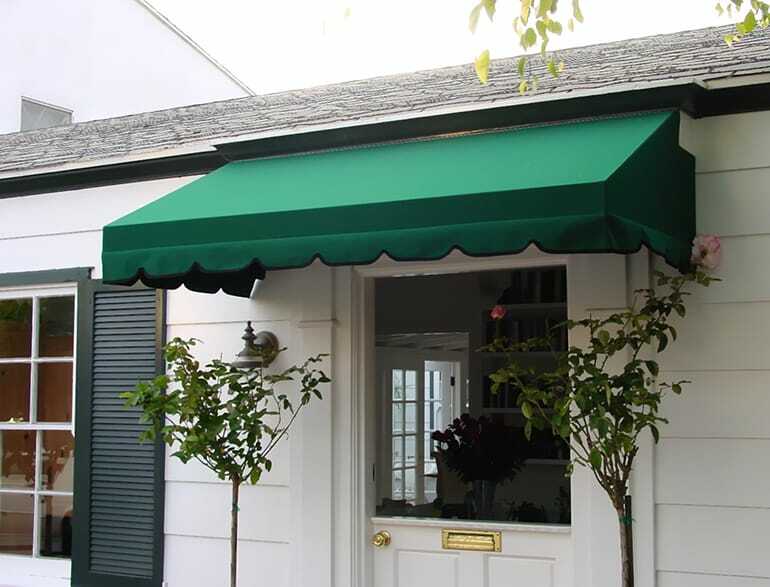 Residential Awnings can please your customers by creating a sense of excitement, festivity, and celebration in practically any setting.